3 bed. 1 bth. 1417 sqmt. Slightly elevated 3 bedroom cottage with a massive "man cave" out the back. Mt Tyson views and a convenient location adds to the appeal of this unique property which spans an area of approximately 1400m2. The house and shed are on separate titles with an access easement in place. 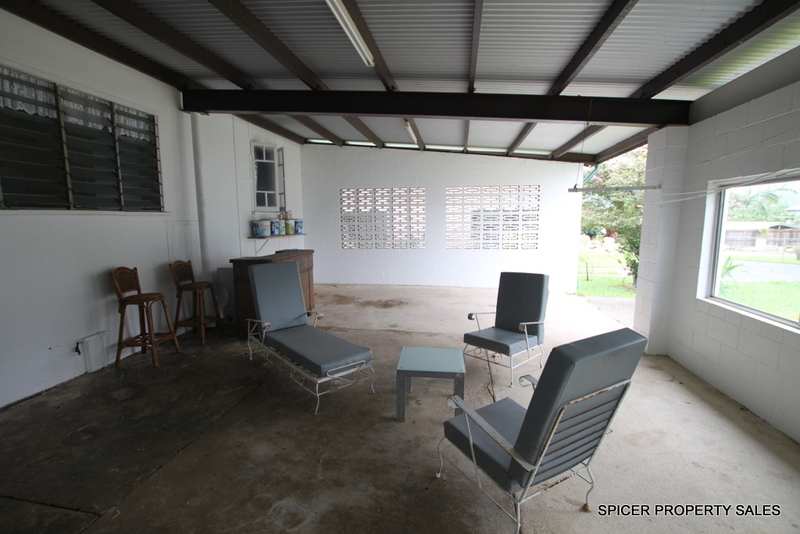 HOUSE - 3 bedrooms, 1 bathroom (refurbished), large living area, kitchen and front sitting room. SHED - approximately 705m2 - Galvanised steel & part timber frame construction with combination of dirt and concrete floor. Occupy or Invest.....the choice is yours.